Does anyone else procrastinate the task of reading industry reports? Especially the 200 page reports full of statistics? This week I grabbed the September 2012 Mintel Group U.S. Bread industry report off my book shelf. (I think it was the dread of being “lapped” by the 2013 report that motivated me.) Once I got into it, I was kicking myself for not reading it in detail sooner. For this report, “bread” includes your typical loaves of bread, but also rolls, buns, croissants, tortillas, taco shells, tostadas, bagels, and English muffins. This is a large and mature food category, but with niche markets, especially for healthy breads, that are growing within the larger category. Overall sales grew rapidly at the beginning of the recession in 2008 from high commodity prices and a shift to eating more often at home. Since then, sales dipped in 2009 as the recession lengthened. Since then sales have grown a bit each year. 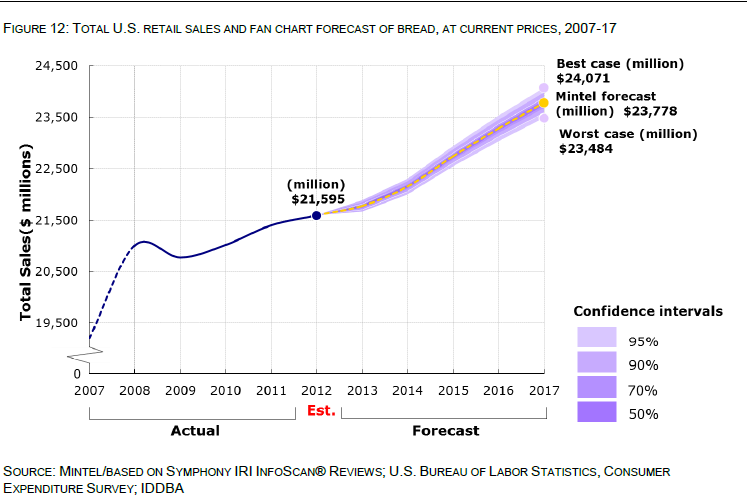 This report forecasts growth in the upcoming years, primarily in whole grain products and products that are used to make meals in home. This forecast is based on the strength of a couple strong trends that show up in their research. 1. Health & Wellness. Over half of Americans are “watching their diet,” creating a strong Health & Wellness trend. People understand that products high in fiber are good for them (it was the #1 factor in a question about health-related attributes.) 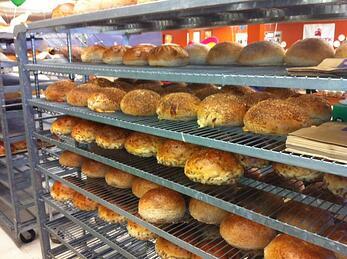 Bread market growth will come from whole wheat and multi-grains breads in the future. Taking this to the extreme, you could hypothesize that the DIY trend leads to people baking their own bread at home, and shouldn’t be considered a growth prospect for the bread market. But since I have baked bread and appreciate all the art, science and work behind the perfect loaf, I have to say that I don’t think DIY will hurt bread sales in the future. On the contrary, I think people are more likely to pick up a loaf to accompany a meal they’ll make at home. I think a few passionate souls may bake their own bread, but not the majority of families. Funny, but I sometimes forget that whole wheat bread is a niche. Just because it’s the only bread I eat, doesn’t make it mainstream. This report was a good reminder. 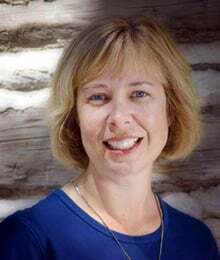 Gluten-free diets have been around for a few years and have a fairly high profile in the media. The chart above shows that there is still demand for gluten-free bread, though the niche is not growing as fast as the others in this data. It will be interesting to see if the numbers are different in the next report. Demand for baked locally, when divided among age groups, is higher than average among two age groups: 25-34 year olds and 65+ years. 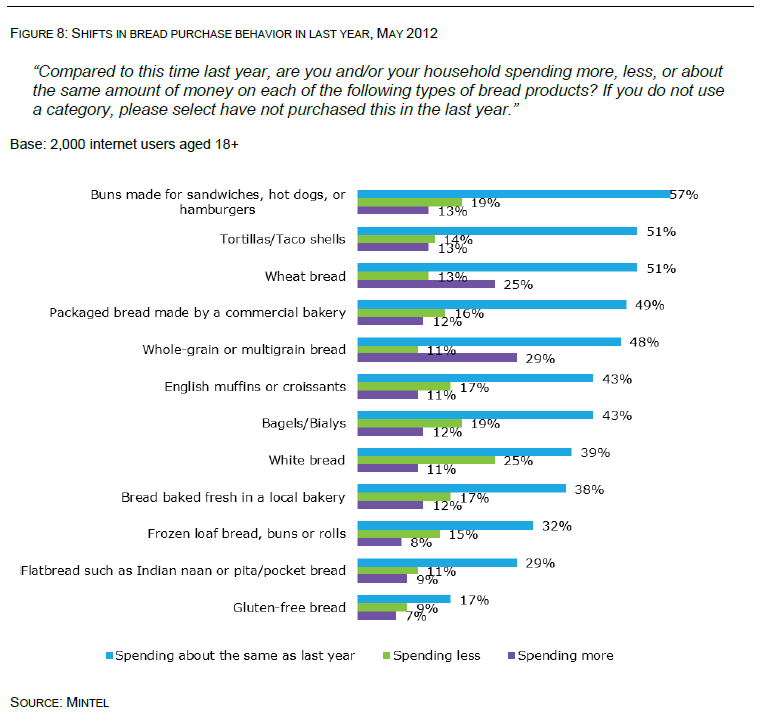 For all ages, 62% of respondents consider this factor in at least some of their bread purchases. A preference for organic bread is higher among 18-34 year olds, so this could be a sign of future market trends. For now, most 18-24 year old also say that price is more important to them than nutrition, which makes sense based on their age, yet seems a bit contradictory with their preference for organic. My overall takeway is a reminder that data is good. It sparks us to ask questions and consider other perspectives. It often confirms what we already think we know, but also challenges our assumptions. And that feels good. I hope I can remember this when the next thick industry report hits my desk! Are you considering opening a small business in your community? 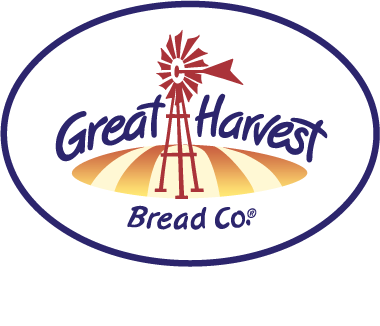 Maybe a Great Harvest Bread bakery is right for you.